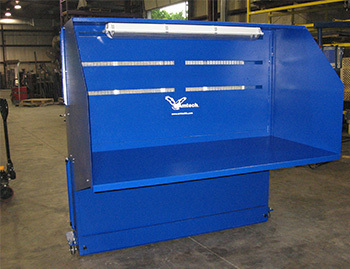 • Material handling and pre-cleaning. 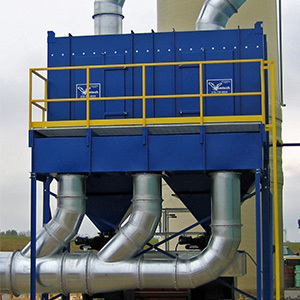 • fine or abrasive particulate. 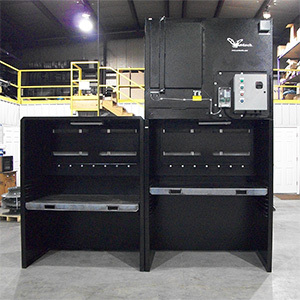 •laser cutting and fine particulate. 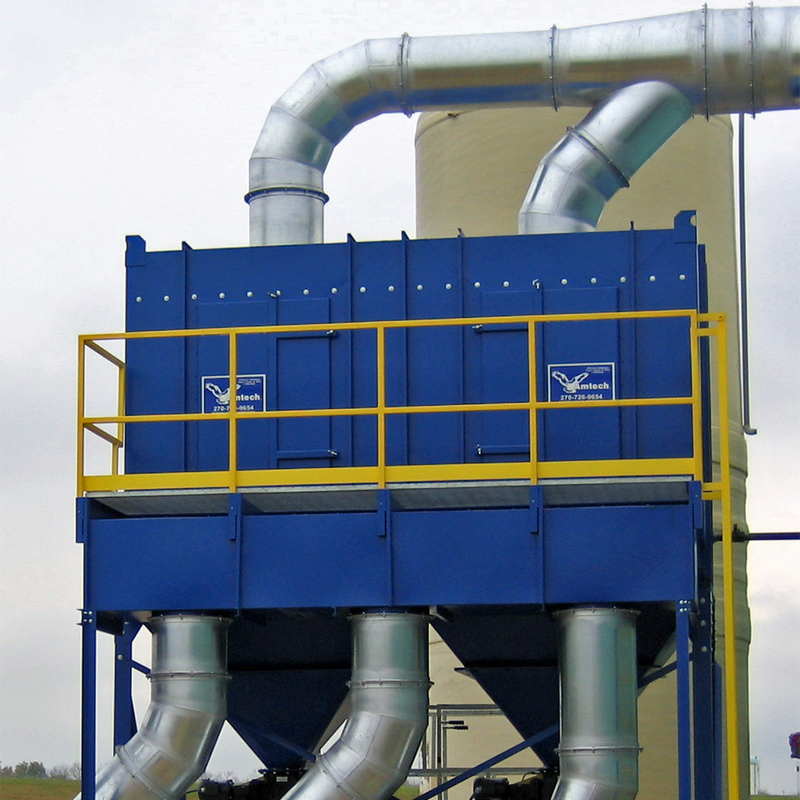 • removing airborne dust from multiple sources. 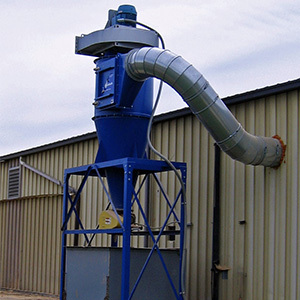 Hopper designed for dust collectors. 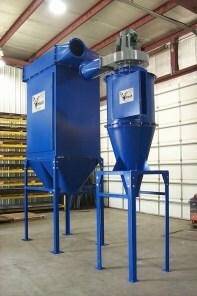 Screw feeder for dust collectors. 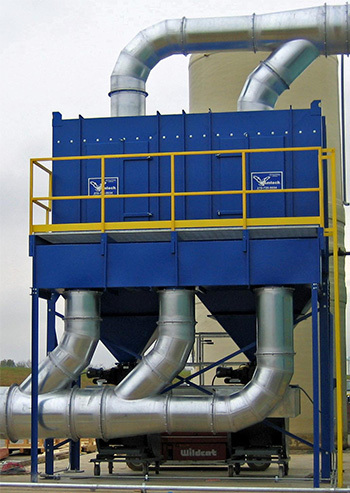 • capturing dust, smoke and fumes. 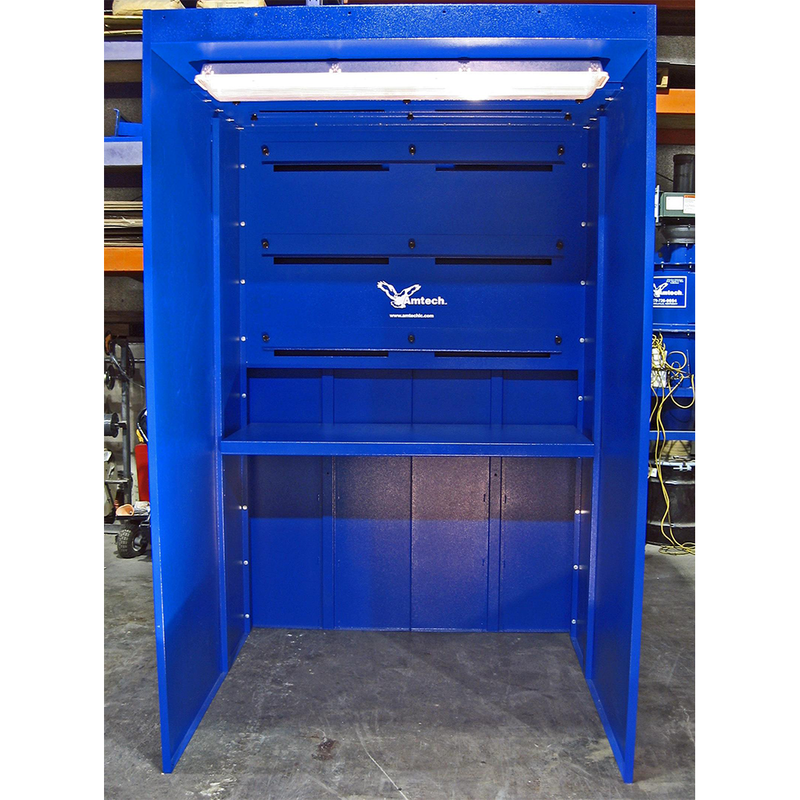 Non powered booth that can be ducted to a common dust collector or exhaust system. 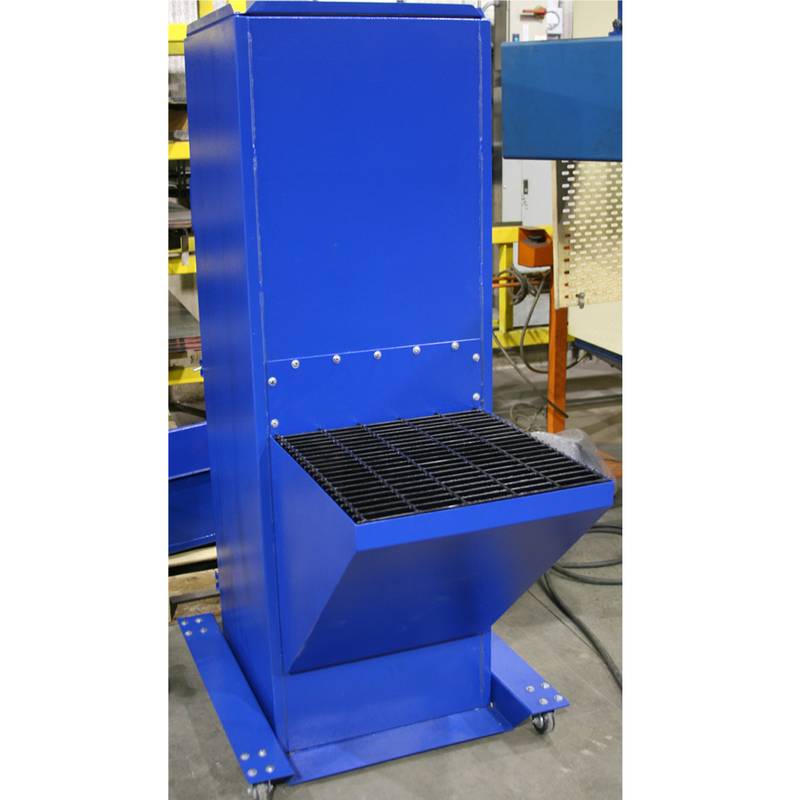 Spark Suppressor, Static device designed to reduce the life and frequency of sparks reaching the filter media. 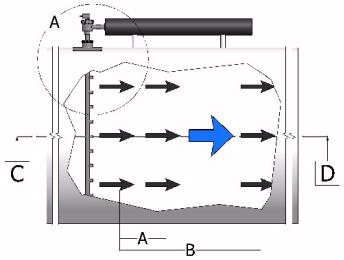 Drag the products with your mouse, or use the mouse wheel to scroll! 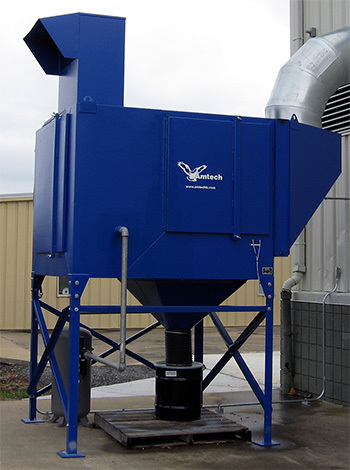 Amtech LC manufactures Industrial Strength Dust Collectors, Smoke Collectors, Fume Collectors, and anti pollution devices. 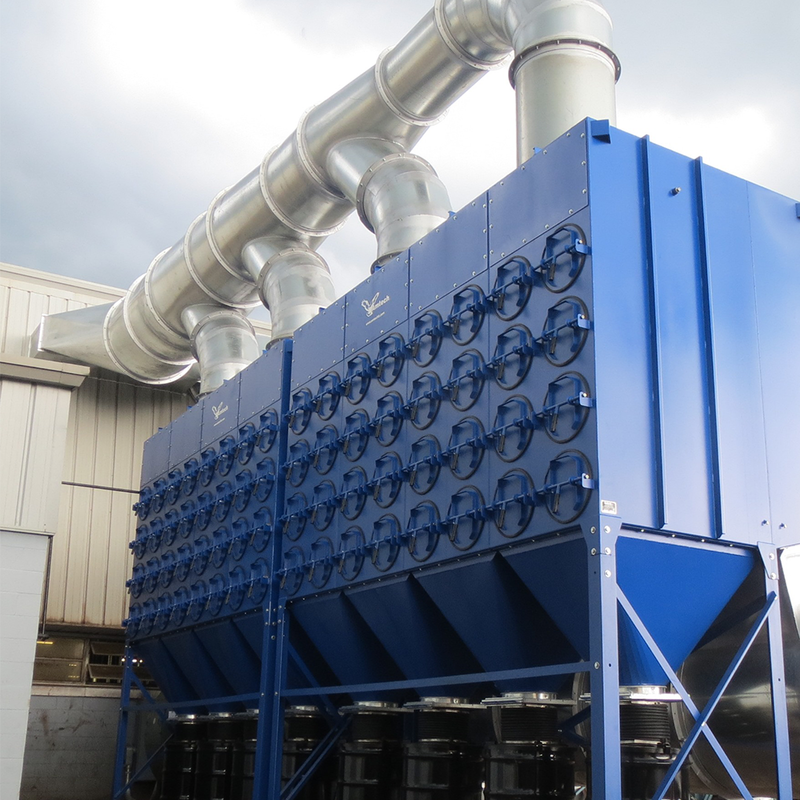 Amtech’s anti pollution devices provide efficient and effective solutions to meet a large range of air quality needs. 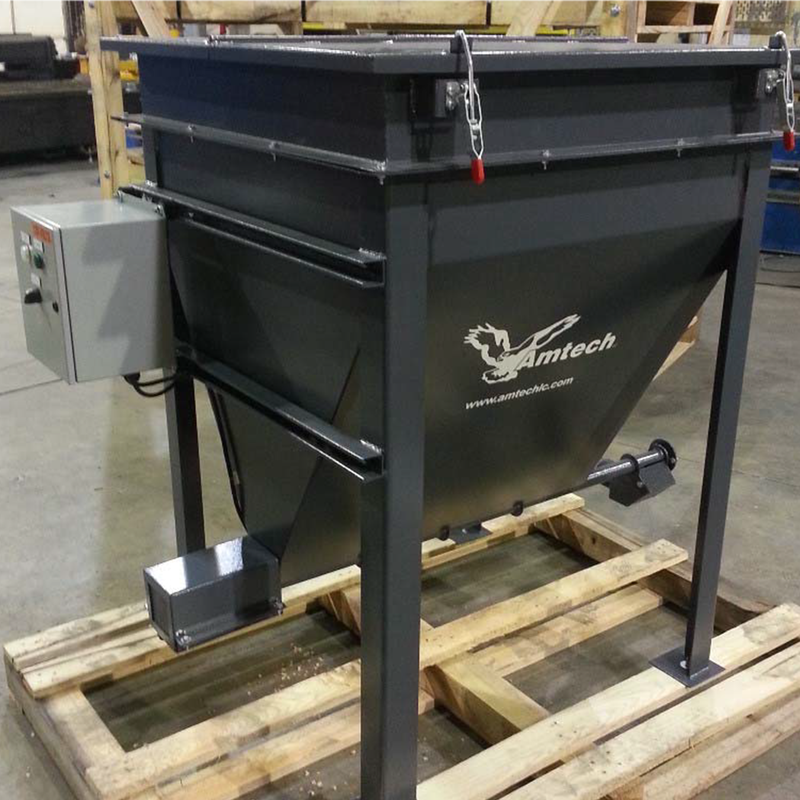 Amtech LC offers a top quality product with powerful performance and ease of maintenance designed into each product. 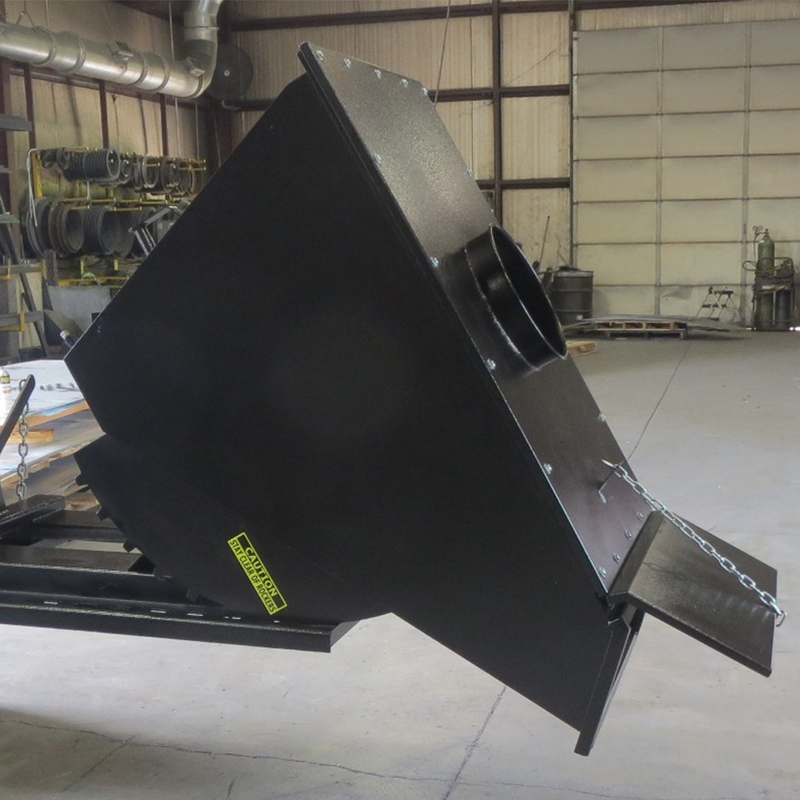 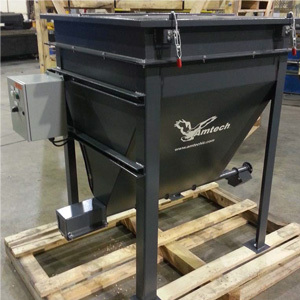 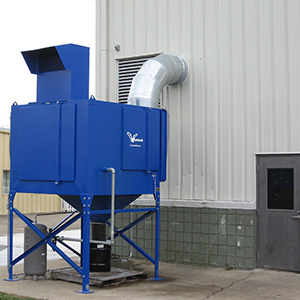 Our dust collectors are designed and manufactured to order, with standard features or with options required as part of custom design. This way we can ensure that you are getting the best value for money and not selling something which you simply don’t need or require. 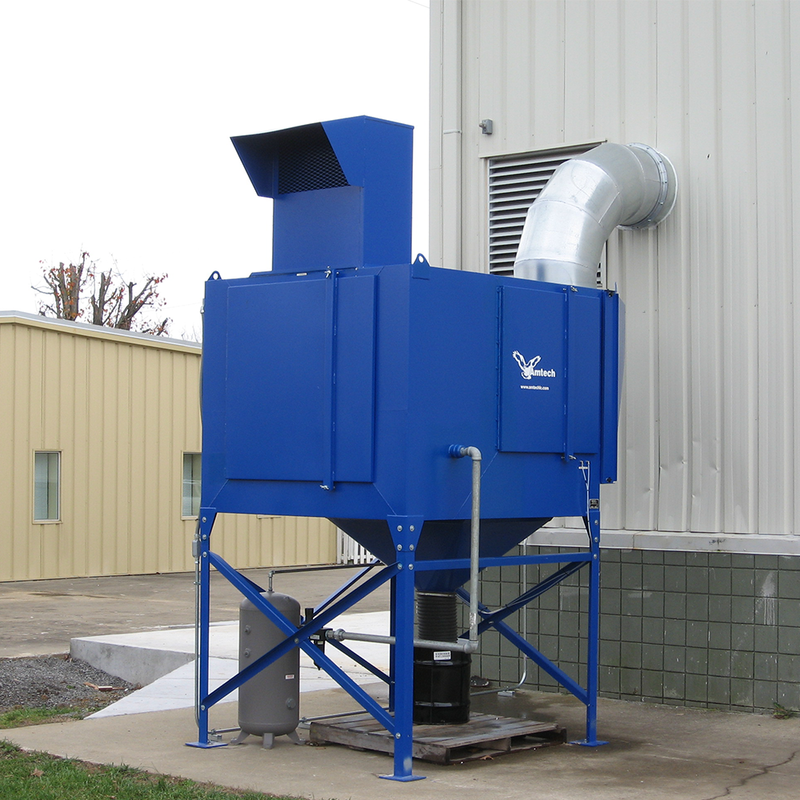 Since 1997, Amtech LC has provided industrial solutions for mist, fume, and dust collection. 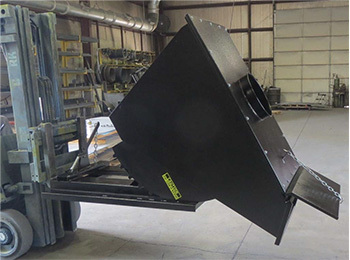 We are the right people to talk to on dust collectors that can handle the tough American working conditions to OSHA standard compliance. 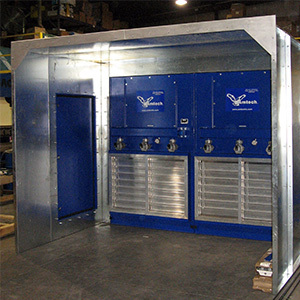 Contact us so that we can help you solve your air quality problems. 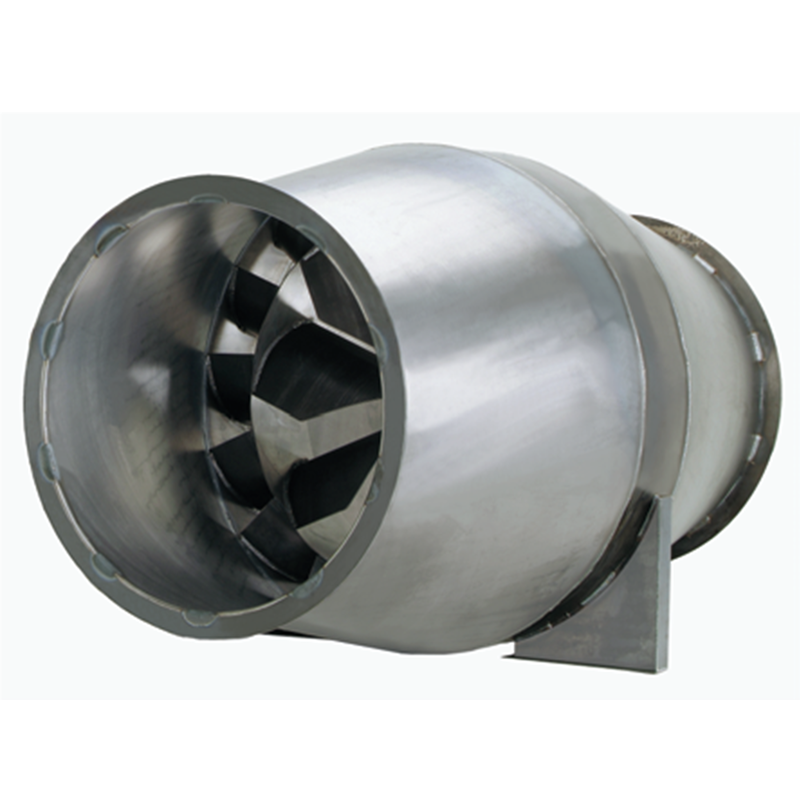 Efficient, compact design for continuous operation handles a wide range of dust applications from 1000 to 6000 cfm @ 6” WG. 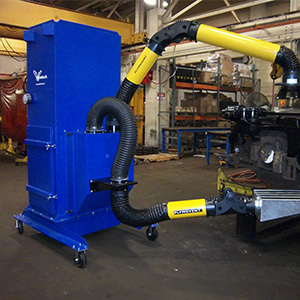 Most efficient and cost-effective dust collectors available. 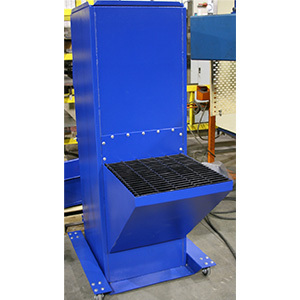 Having a small footprint saves valuable floor space. 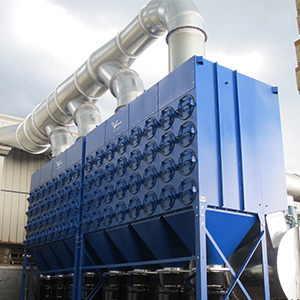 A self-contained Up Flow system with Vertically positioned filters which eliminates particulate re-entrainment and improves filter life. 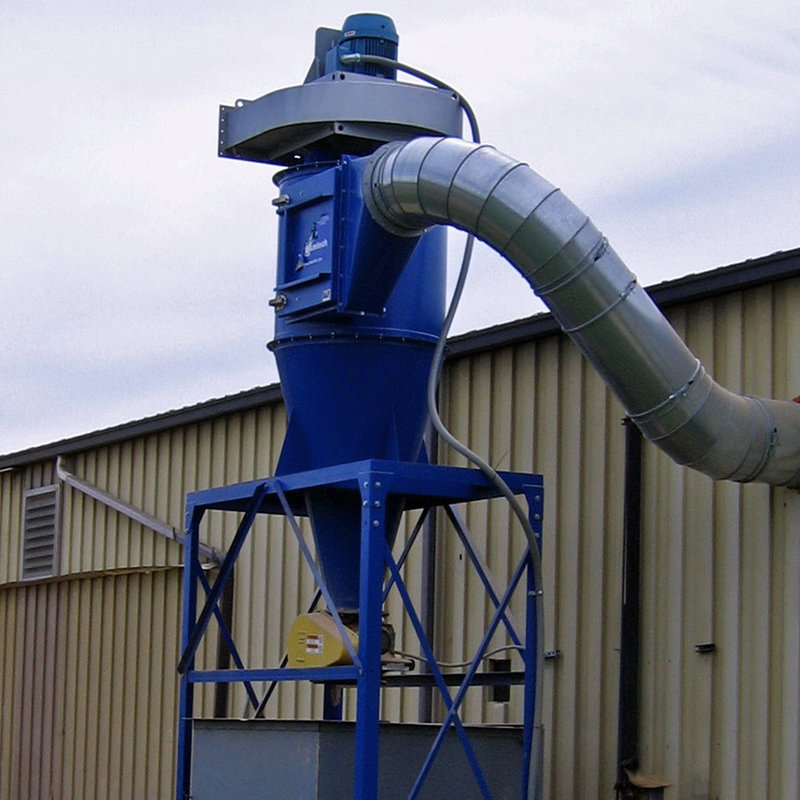 A self- contained single cartridge Up Flow dust collector. Compact and versatile. 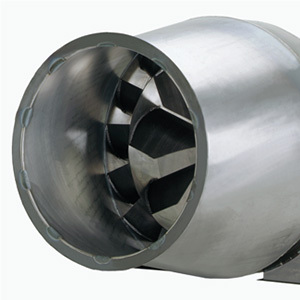 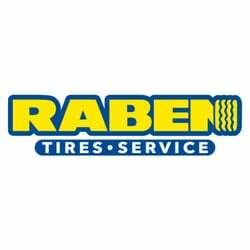 •	Wide variety of applications. 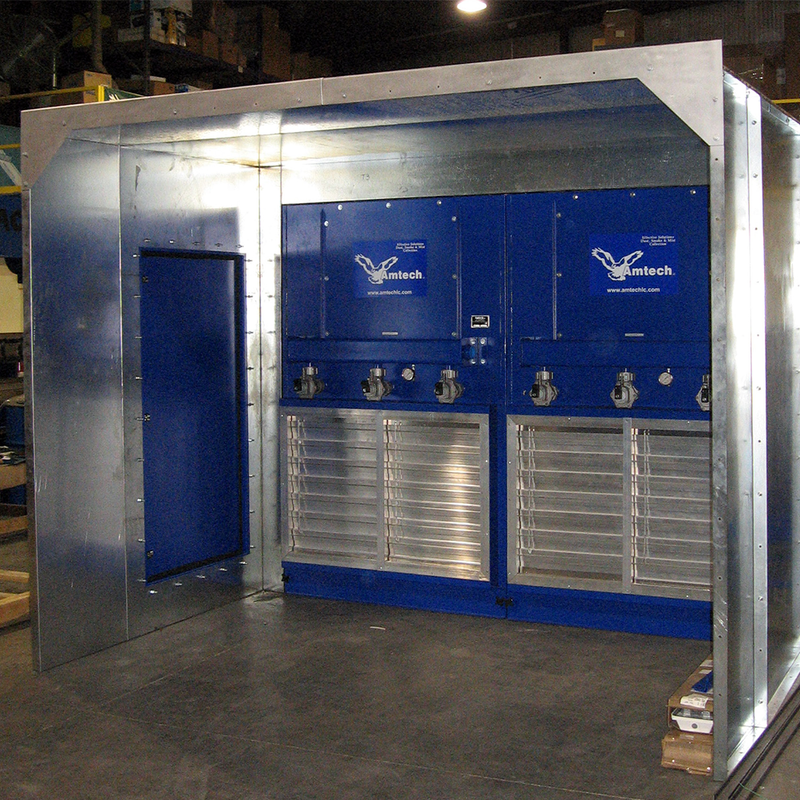 A totally self contained Vertical Downflow system. 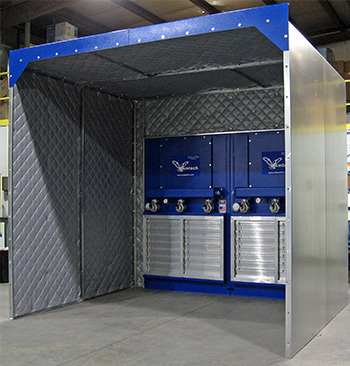 It has a compact design that minimizes required floor space. 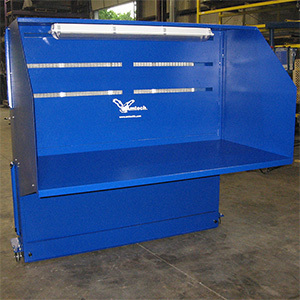 Utilizes patented Downflow/Verticle technology to minimize re-entrainment and extend filter life. 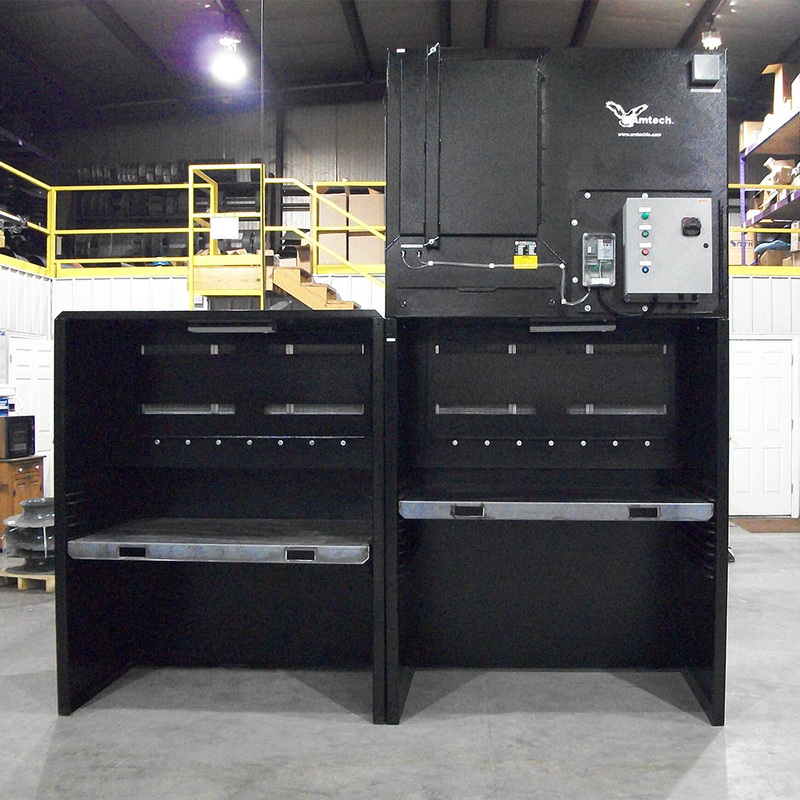 • Plasma cutting and bulk powder handling. 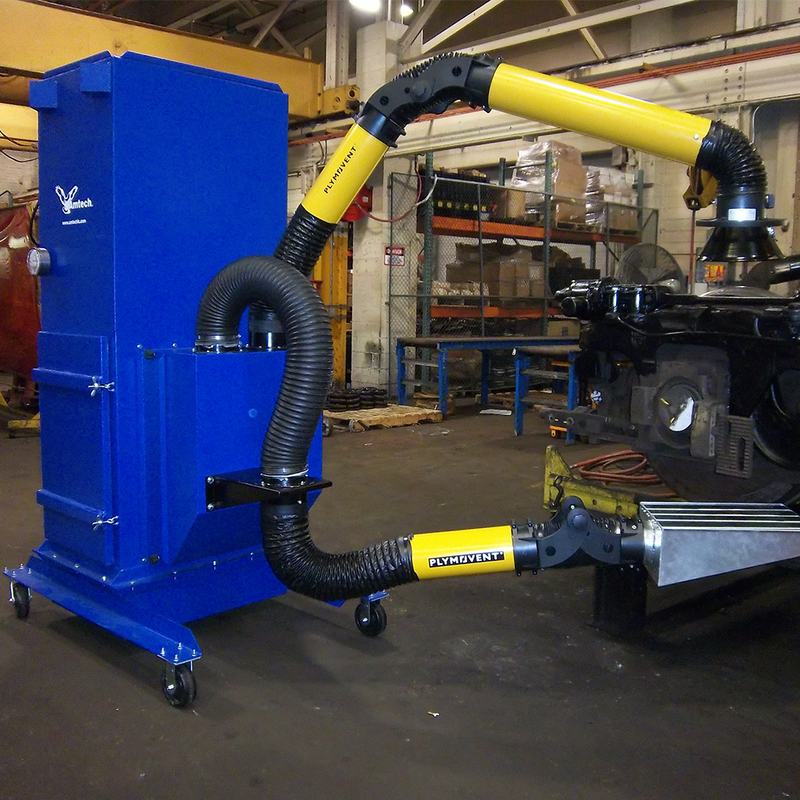 A self-contained, compact design, efficient and effective for weld fume with vertically positioned filters.